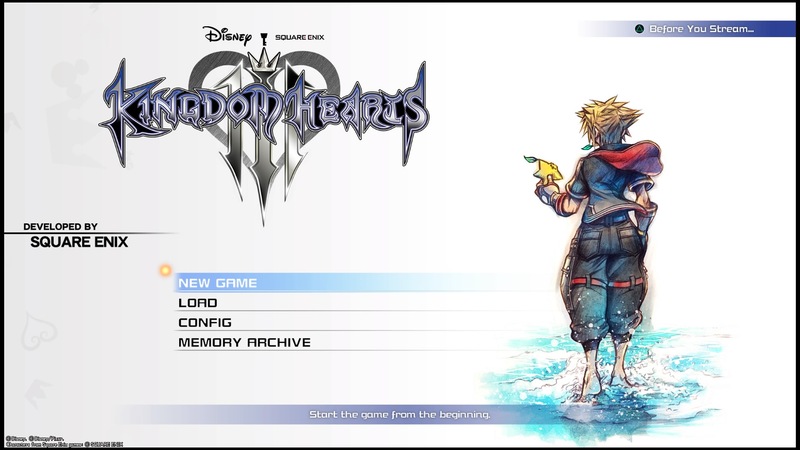 Menu screen is sooo good!! Bro I bought the bundle with all the previous games, and im still on chain of memories. A long journey till i can play this game. The guy in the menu is really thicc if I may say so myself.....No Homo.